You may have tried every drug out there to treat your chronic inflammation–or maybe you’re at the starting line when it comes to fighting inflammation and would rather avoid drugs from the get-go. Regardless of why you’re seeking alternative treatments, supplementation might be a great solution —especially if you opt to try boswellia. Boswellia serrata , also known as Indian Frankincense, is a branching tree found in dry, mountainous regions like India, Northern Africa, and the Middle East.It has been prized for centuries for its health benefits, especially for its anti-inflammatory properties. So why should you give boswellia a shot? Boswella has been a staple in folk medicine for centuries, and research is now discovering why: studies suggest that compounds in the plant called Boswellic acids help fight inflammation. There are four boswellic acids that fight inflammation: β-boswellic acid, acetyl-β-boswellic acid, 11-keto-β-boswellic acid and acetyl-11-keto-β-boswellic acid.. So how do they work? 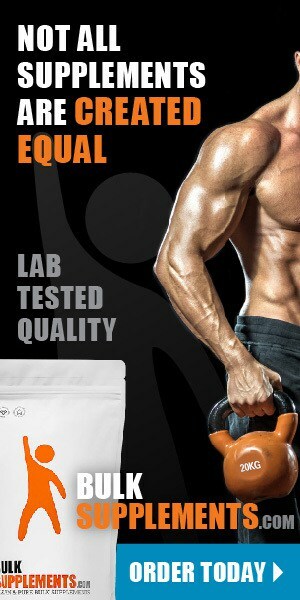 Boswellic acids prevent the formation of leukotrienes, molecules that cause inflammation in the body. By blocking leukotrienes, boswellia could help you stop inflammation before it becomes a problem. Though research is ongoing, promising studies indicate that boswellia could help prevent leukemia and breast cancers. In one study, boswellia was found to be a successful treatment for brain metastases from breast cancer that hadn’t responded to other treatments. Another study examined boswellia’s effects on treating patients who had suffered head trauma. The study found that the herb’s anti-inflammatory properties could be effective in reducing the effects of a head injury if administered within six hours of the accident. Boswellia serrata could help alleviate symptoms of type 2 diabetes. When a type 2 diabetic experiences high blood sugar, it increases fatty deposits on the liver, which has an adverse effect on cholesterol levels. One study concluded that taking 300mg of boswellia serrata extract three times a day improved HDL, LDL and total cholesterol levels in those with type 2 diabetes. Boswellia is also called frankincense extract or Indian frankincense. Boswellia serrata extract is harvested from the tree of the same name. Once the tree is eight years old, resin can be harvested from it to produce the boswellia serrata supplement. The extraction process involves making an incision in the thin bark of the tree to release the milky white resin, which then hardens when it’s exposed to open air. You can thank elephants for Boswellia’s popularity. Ancient Ayurvedic healers noticed that elephants that ate the plant seemed calmer and healthier, so the healers soon started administering it to their patients. Pairing boswellia with other natural anti-inflammatory supplements like turmeric and ginger could further improve its health benefits. Women who are pregnant or breastfeeding should not take boswellia as some research suggests that it might cause abnormal bleeding. Boswellia dosage varies depending on your health goals and conditions. The Arthritis Foundation recommends taking 300-400 mg by capsule three times per day for products containing 60 percent boswellic acid to treat and prevent further development of arthritis. Boswellia is available as a pill, cream or powder. Boswellia serrata powder can be used for baking or mixed into food for a healthy boost if you prefer to avoid taking pills. Boswellia cream is often used as a topical treatment for arthritis, or to relieve muscle aches and pains. If you’re taking any antibiotics, fat soluble or sedative drugs, or any drugs that are broken down by the liver, boswellia might make these less effective. Boswellia might also negatively interact with non-steroidal anti-inflammatory drugs (NSAIDs). On the plus side, boswellia may increase the effectiveness of leukotriene inhibitors, such as Singulair. This is because Boswellia is also a leukotriene inhibitor, albeit a natural, non-pharmaceutical option. Likewise, Boswellia may increase the effectiveness of lipid-lowering agents due to its lipid-lowering effects. It might also help improve the effectiveness of anti-fungal medication. When taken in the proper dosage, boswellia serrata extract can be an effective treatment for a variety of inflammatory illnesses, boost immunity, help relieve chronic headaches and indigestion. 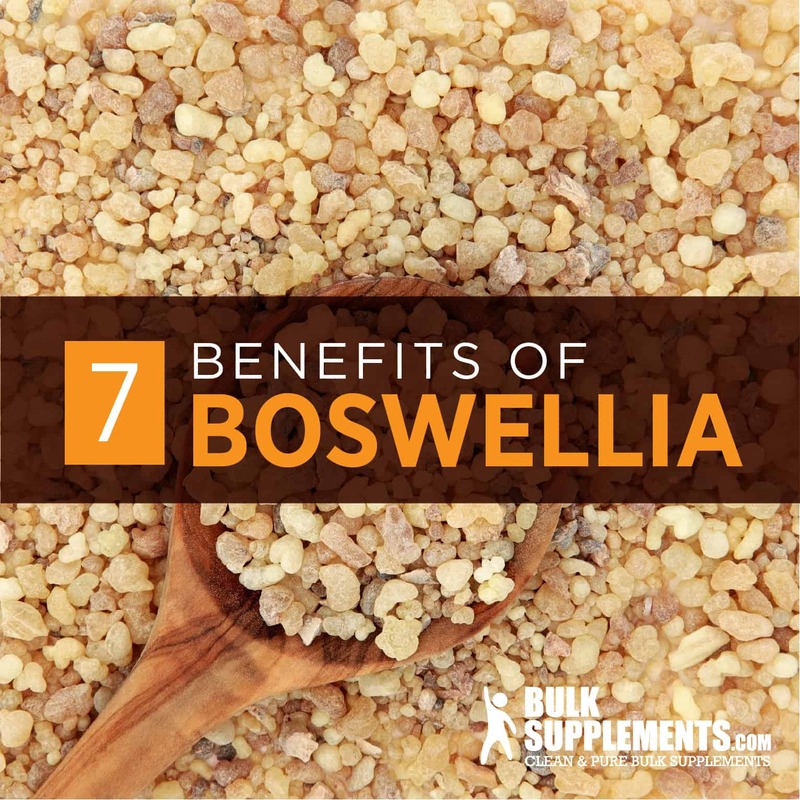 A folk medicine staple for centuries, boswellia’s benefits are sturdily backed up by science. If you’re looking for a natural remedy for inflammation and more, this could be your supplement superhero.